Reliance Jio recorded an all-time high average 4G download speed of 21.9 megabit per second on its network in September, over 2.5 times faster than that on rival Vodafone's network, according to the Trai data. Vodafone 4G network registered average download speed of 8.7 mbps in the month, the data released today. 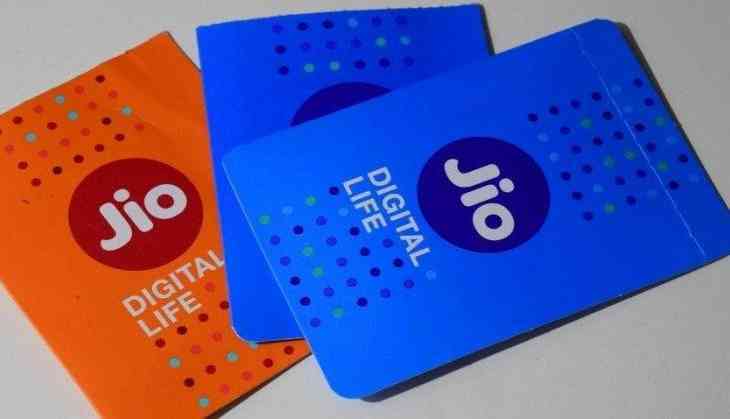 The 4G download speed on Reliance Jio network increased from 19.3 mbps at the end of August to all-time high of 21.9 mbps in September, as per the data collected from users through MySpeed app of the Telecom Regulatory Authority of India (Trai). The networks of Idea Cellular and Bharti Airtel recorded download speed of 8.6 mbps and 7.5 mbps respectively. Trai collects and computes data download speed with the help of its MySpeed application on a real-time basis. In terms of upload speed, Idea Cellular topped the chart with 6.4 mbps speed. The upload speed plays important role when a user wants to share video or photo through social media or email. Idea was followed by Vodafone (5.8 mbps), Reliance Jio (4.3 mbps) and Bharti Airtel (4 mbps).